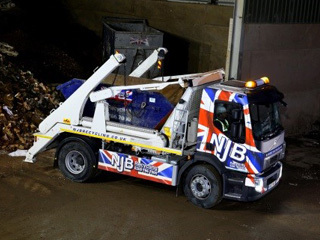 Tired of the average skip hire prices in Kingston upon Thames? Looking for cheap, low cost company services in London, South London and Surrey? In need of house clearance help, commercial or domestic recycling, collection, waste disposal or removal? 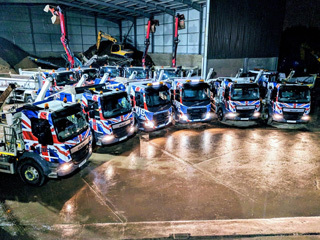 Our top team can handle and remove a whole ton of junk and trash for you – our skip bags, skip bins and skip lorry vehicles of various sizes and shapes can be tailored to your need. 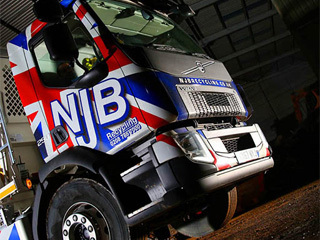 We’re the best at what we do – always proud to bring cheap, low-cost services from one company to another – rent a skip in Kingston upon Thames with us and you’ll get amazing skip sizes and prices for your money – need to hire a skip the same day you call? Try our same day skip services. 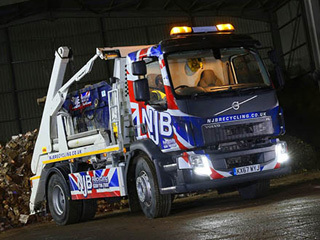 Local skip hire prices needn’t be costly – and our mini skip prices, small skip prices and more besides are pivoted at affordable rates and the best prices in the region are here to enjoy. 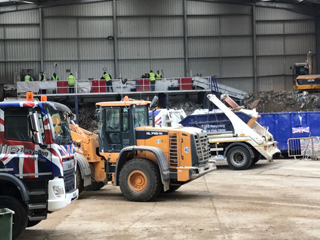 Come take on a rubbish skip that’s large, RoRo, small, midi or mini – hire a skip for a day that’s as small as 4 cubic yards or larger. 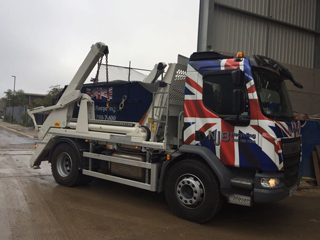 Call us for skip sizes prices or for cheap skip hire prices you simply won’t get elsewhere – and you can quote and rely upon us on that! 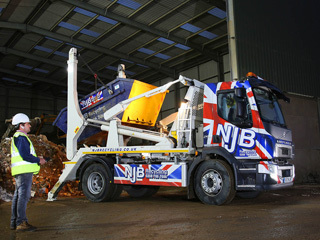 Skip costs can escalate – and here at NJB Recycling, it’s our pleasure to always deliver the best possible value to each and every one of our customers. Looking for the best rates in the region. Searching for ‘skip hire prices near me’? 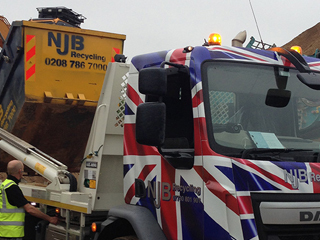 Look no further for skip hiring in Kingston upon Thames – call 02087867000 or book online now.